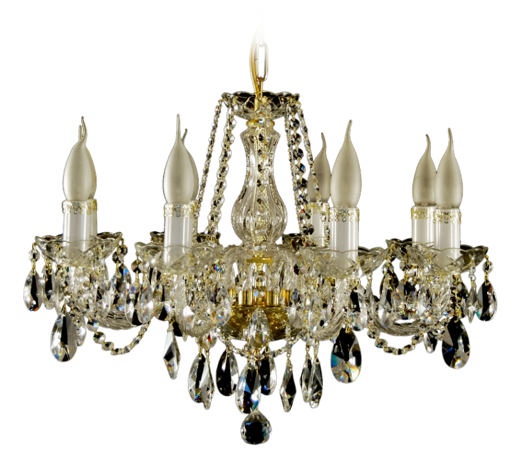 When it comes to buying high-end crystal lighting in Mississauga, Divano Furniture is a trusted name. We are well-known for combining these shiny pieces and light to create stunning lighting fixtures that make a statement. Our elegant and sophisticated products are designed to match the luxurious features of your home and transform your living space. From Bohemian chandelier to ceramic floor lamp, our collection includes a wide variety of lighting fixtures to illuminate your home with beauty and class. We also have ceramic table lamps in our collection. 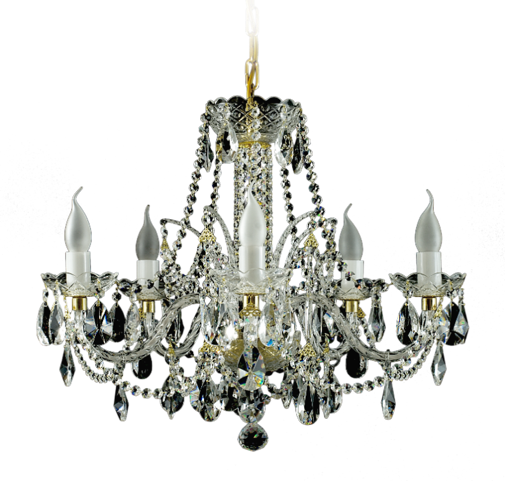 Contact us at 905-607-7747 to buy elegant crystal lighting fixtures in Mississauga. To learn more about crystal lighting, visit our Mississauga showroom and talk to our team of home décor experts. Keeping your crystal lighting shiny and clean requires proper maintenance. In the absence of good upkeep, their sparkle and brilliance are compromised. That’s why our team has compiled some cleaning tips for you to keep your chandeliers and lighting in good shape. Get rid of stubborn dirt and grime by cleaning individual glittering pieces. Fill one basin with a solution of warm water and liquid dishwashing soap and other with a solution of hot water and ammonia. Take each piece one by one, wash them gently in the soapy water and rinse them in the second basin. Wipe each piece dry with a soft cloth. Contact Divano Furniture and learn the best methods to clean and maintain your brilliant light fixtures. 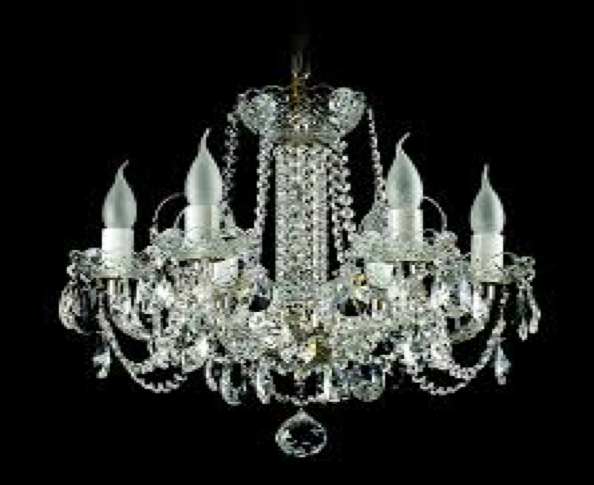 Being a leading showroom of crystal lighting in Mississauga, we know the secrets to the upkeep of these shiny items.